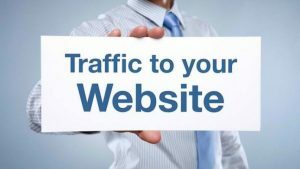 Is your website not getting enough traffic? Do you need to improve the number of visitors to your site so that you will have better chances of increasing your sales? 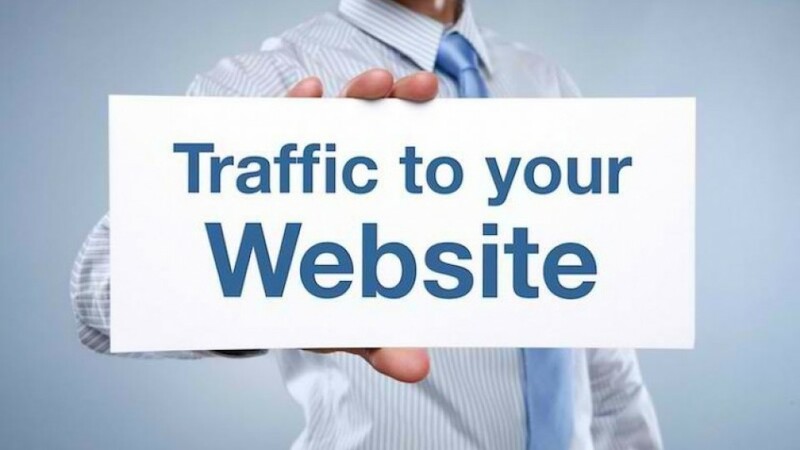 Then read on and find out about the tried and tested ways to drive traffic to your website. Stay in touch with your customers and generate more traffic to your website by sending out regular emails. Content may range from newsletters to special offers. Provide information or links which your consumers can learn more from like blog posts. You can also offer landing pages. However, make sure that you don’t send out emails every day as your customers may find it irritating to the point that they may delete or worse, unsubscribe from your emails. This is arguably one of the most basic and effective ways to let more people know about your site. Some of the excellent channels for advertising online are social media, display advertising, and paid search. Another effective way to drive traffic to your website is to invite a micro-influencer to post a blog on your site. This strategy has been proven time and time again to be very effective because the guest blogger will share the post with a larger audience. If this is not possible, you can be the guest blogger. Being active on online communities and websites relevant to your business will also drive more traffic to your website. Join online groups, comment on blogs, answer questions that people are posting, and participate in conversations regarding your industry. All these can help you become an authority in your field, increasing your reputation and resulting to more profile clicks.